You’re juggling staff, tables, inventory, deliveries and customers—all with tight margins and stiff competition. That’s why you need a POS that can keep up with the demands of your restaurant - and give you the flexibility to adapt to change and grow your business. Clover streamlines your operations with a sleek, customizable solution that can handle order processing functions and help simplify daily tasks such as managing staffing, receiving online orders and processing deliveries. 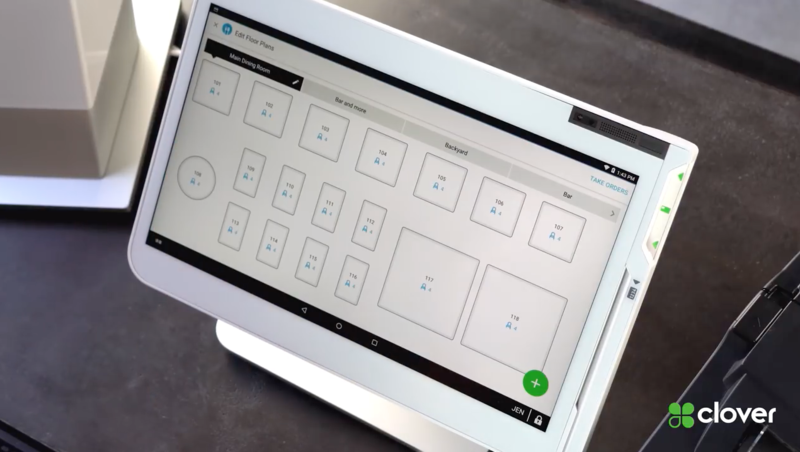 Clover handles all of your essential business needs—right out of the box—to help your restaurant run more smoothly. Make sure success is always on the menu. 8-core, state-of-the-art Qualcomm® SnapdragonTM processor and 4GB memory to run your apps and business faster. More capabilities to get the job done. 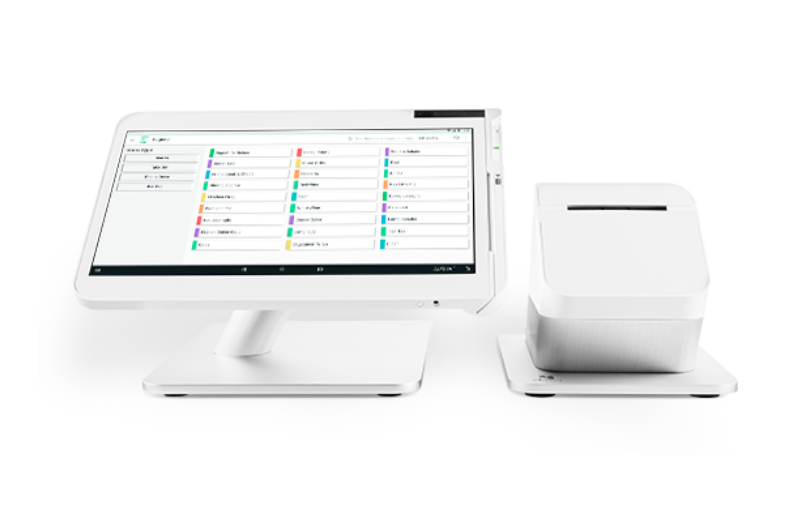 Clover Flex is the all-in-one device with the built-in capabilities to help you serve customers better - whether at the counter, in line, at the table or in the salon chair. 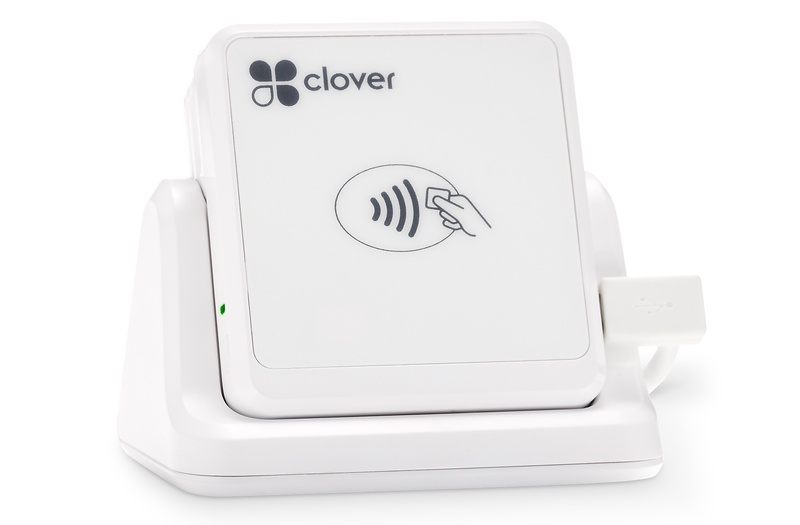 Whether you’re at your restaurant or running deliveries, Clover Go is your go-to POS for secure credit card swipes, dips and taps. 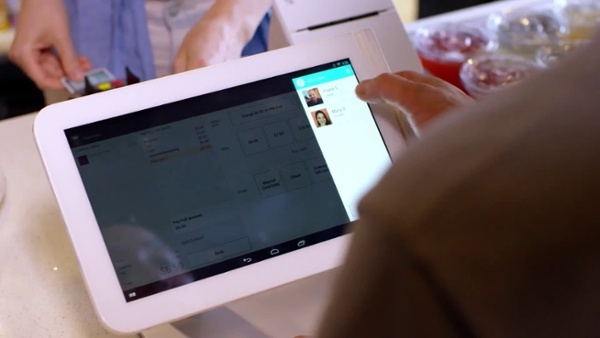 By making it easy to take your business to your customers, Clover Go helps you get more done. 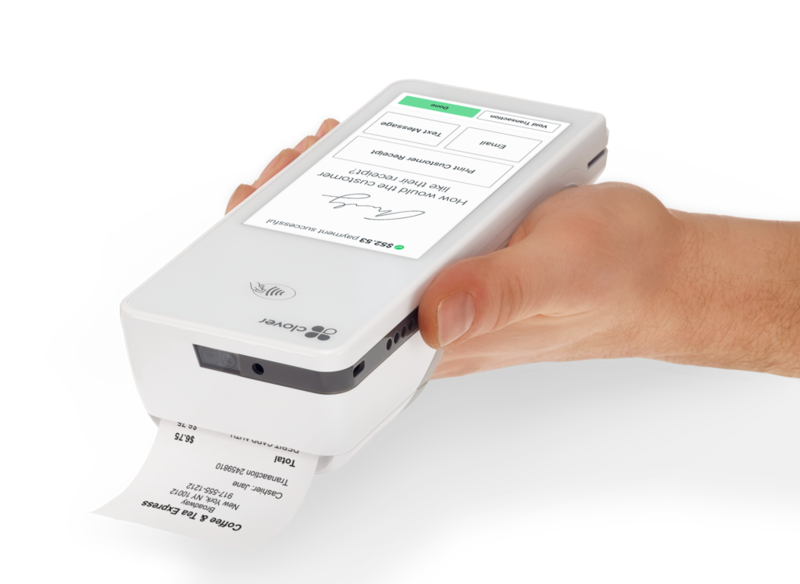 The Clover Go solution is fast, reliable and customizable. You can set custom tip and tax rates, add and manage Clover Go permissions for employees, see your transactions on the Clover dashboard and email or text receipts to your customers. A better POS here, there and everywhere. Building relationships with your customers is key to long-term success. That’s why Clover offers a set of easy-to-use customer engagement tools that help you get to know your customers better, increase sales and grow your business. Promos. Send offers and deals that help bring customers into your store. Rewards. 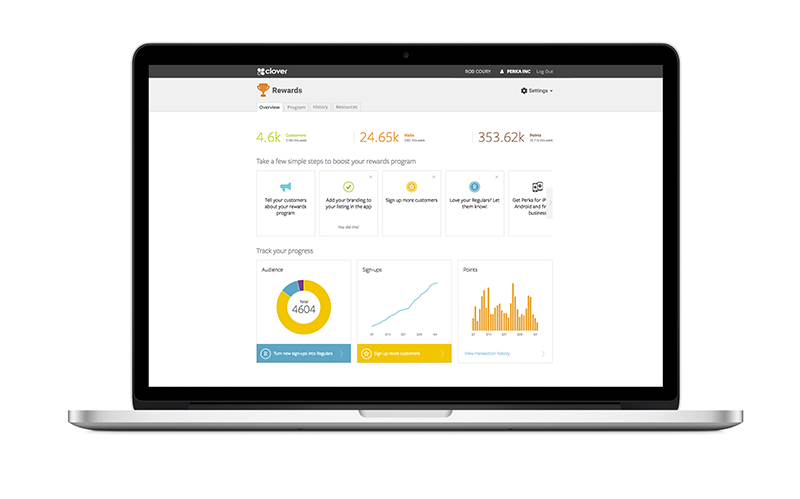 Create a program to excite customers and reward them for loyalty. Feedback. Hear directly from your customers and reply as needed. Connect with customers better - and faster - than ever before.